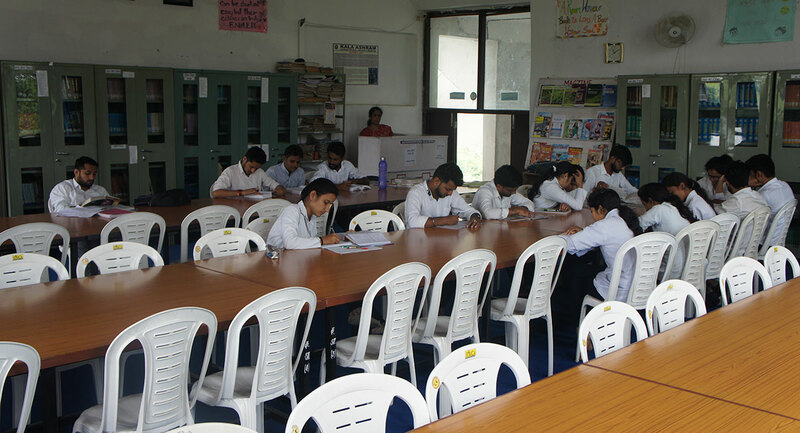 The Central Library of college supports the main objective of the institute to become a world class institution in Ayurved Science. 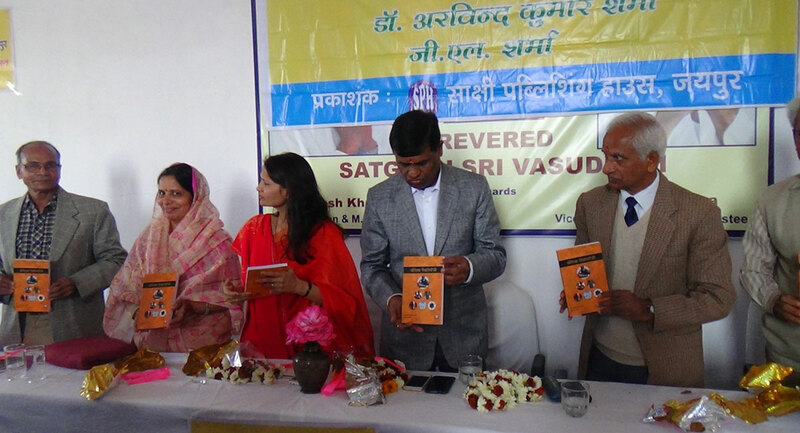 The library has a rich collection of books on Ayurveda, Modern Medicine & Allied Sciences. The collection includes reference books, text books, CDs etc. 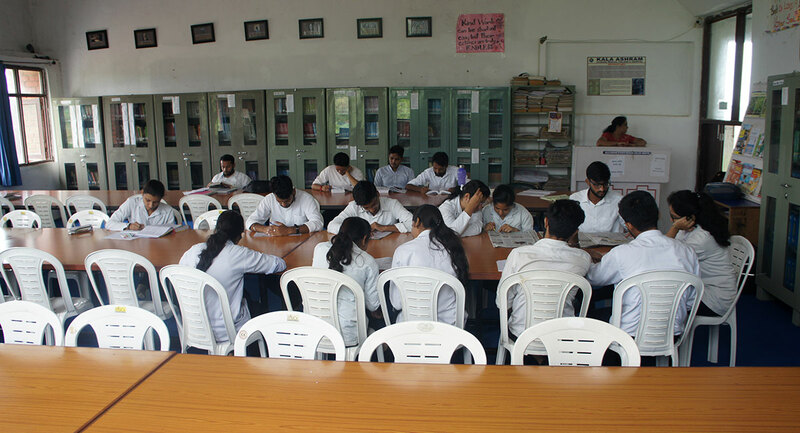 Central library have more than 10,000 books and more than 25 medical journals and we are constantly in a process of increasing our collection of books further. 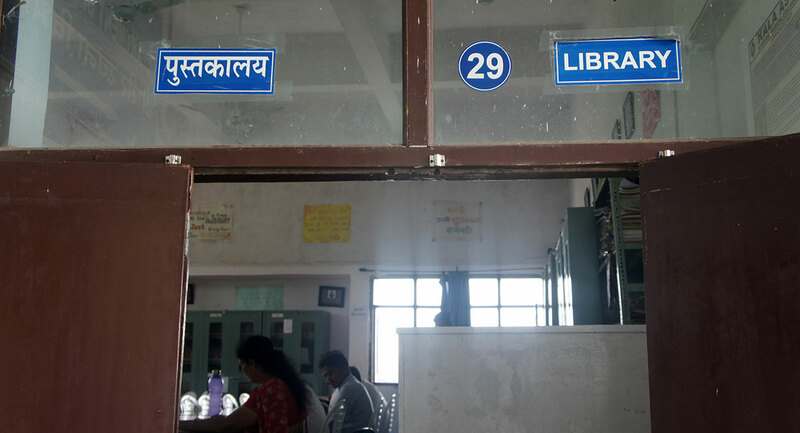 Central library has also started subscribing to research journals in electronic as well as printed formats. 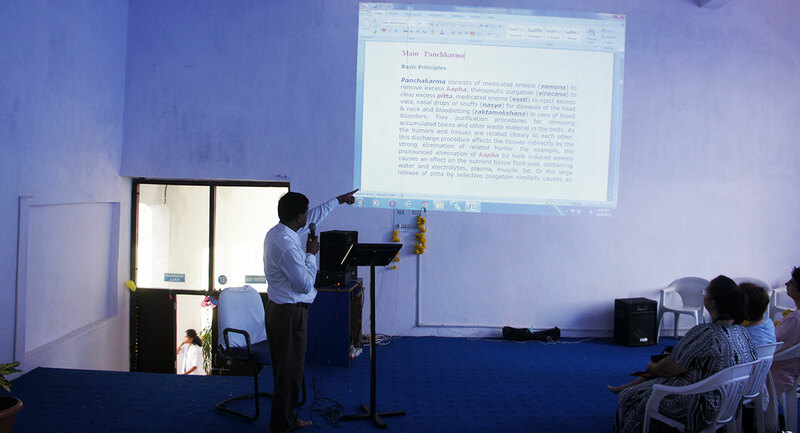 E-journals available with various reputed online scientific databases. 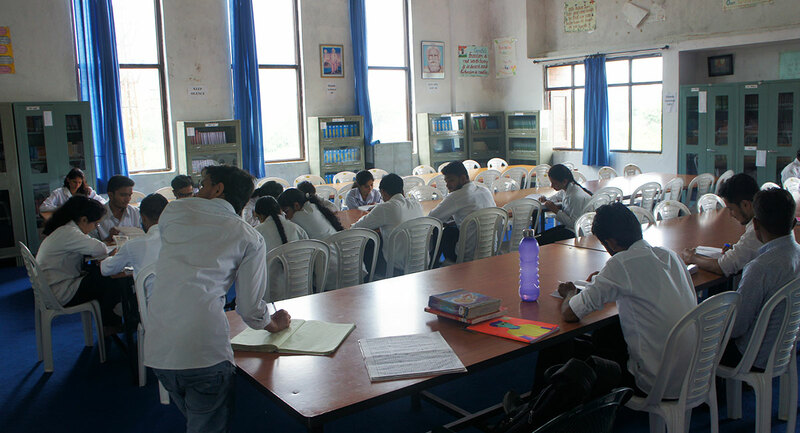 Central library have seating capacity of 100 students with shelves or almirahs, sufficient space for keeping stocks, separate reading room for teachers, librarian’s room, photocopier room with computer, printer and internet facility.